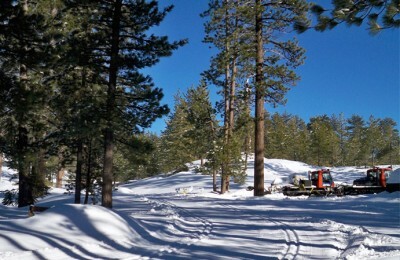 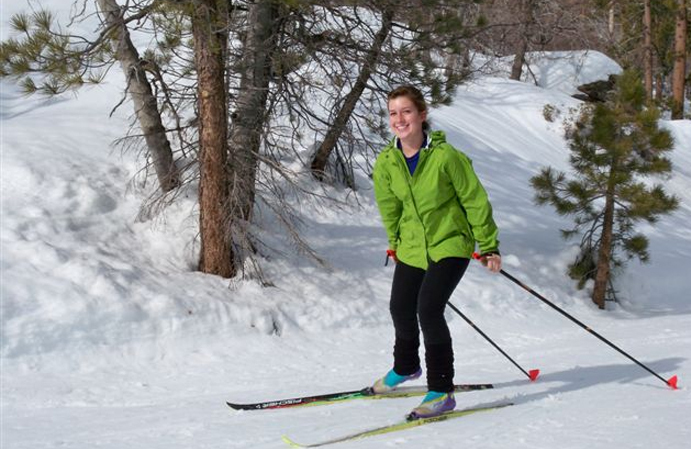 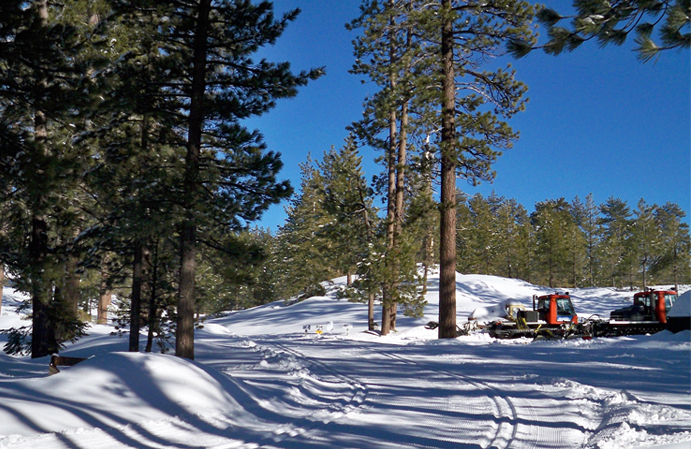 Southern California's Bike Park and only Cross Country Ski Area! With over 13 miles of great trails. 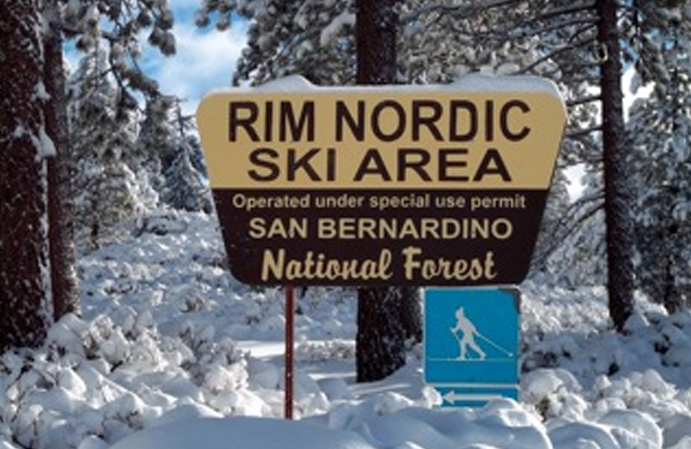 Located 10 minutes west of Running Springs, 30 minutes west of Big Bear Lake, and 30 minutes east of Lake Arrowhead. 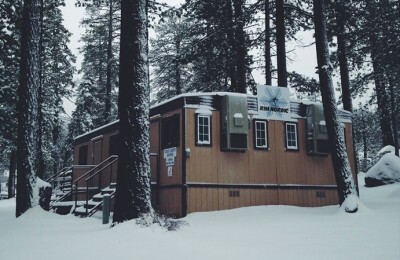 Lodging is available in each town from hotels, motels, to cabins for rent. 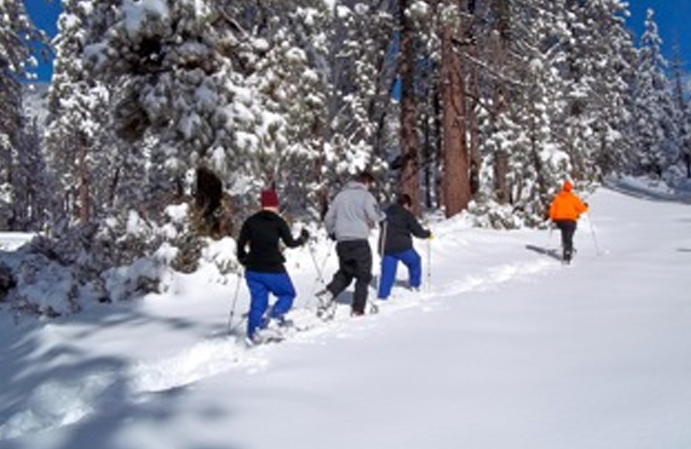 Watch our website for lodging & skiing packages with some of our members.